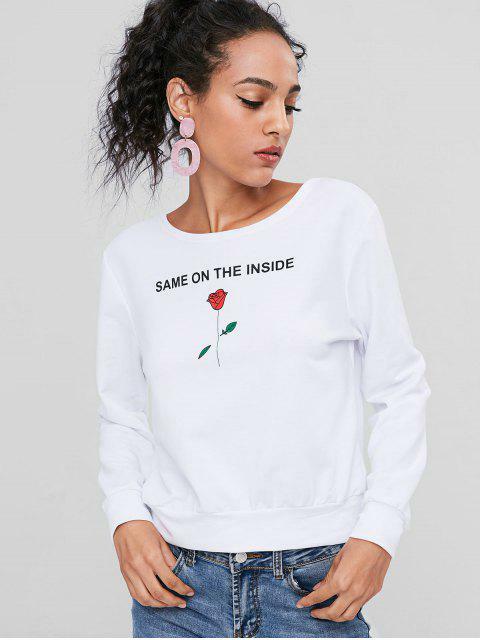 [41% OFF] 2019 Rose Print Graphic Sweatshirt In WHITE | ZAFUL .. 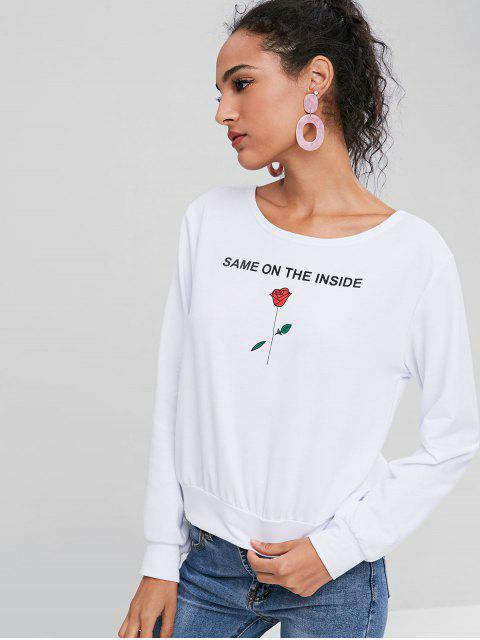 This top is great! Very comfortable.